Mix dry ingredients, add wet ingredients. mix well. 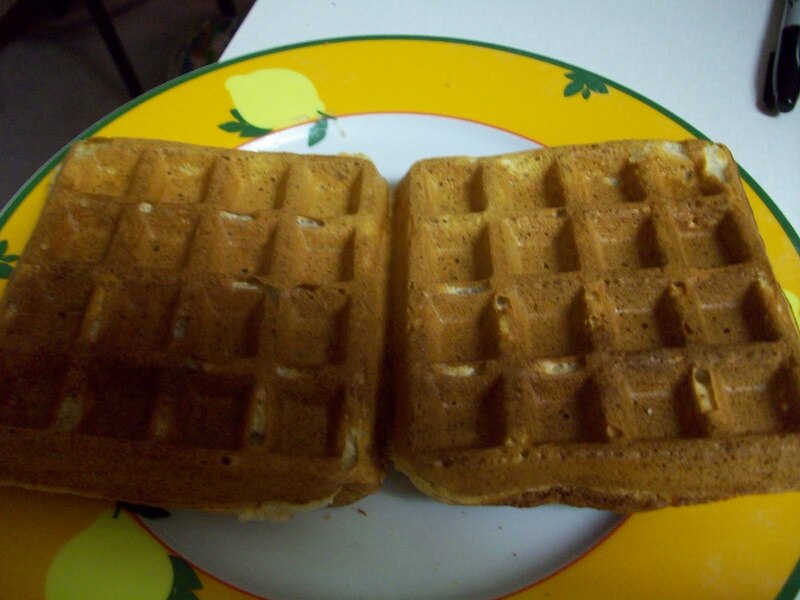 Make waffles in waffle iron according to manufactures directions. *Now what I do for waffles is that I separate the eggs, whip up the egg whites and fold into the waffles batter. Sounds like trying! I love waffles. I love cinnamon so I will definitely try this recipe. Thanks!